BEAU + LUCI – Rattle The Bones (single) – Single Review | The Ark of Music – The best music in the world…you never knew existed. 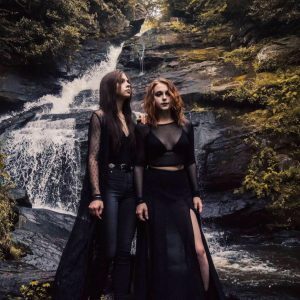 Dubbed the mystical “Sister Sirens of Swamp”, the Atlanta Georgia-based (by way of the Okefenokee Swamplands of Southern Georgia) BEAU + LUCI have been enchanting fans for a minute now, with their smokey timbres and sultry storytelling. Influenced by the likes of Alex Turner, Stevie Nicks, Johnny Cash, and Emmylou Harris, these two young ladies have left critics and industry pros alike at a loss for words when attempting to define, categorize, or box their sound. (Something they’ve been fighting-off since day one.) Their captivating sonic essence is self-evident in previous works which include 2017’s Fire Dancer, as well as a host of singles. 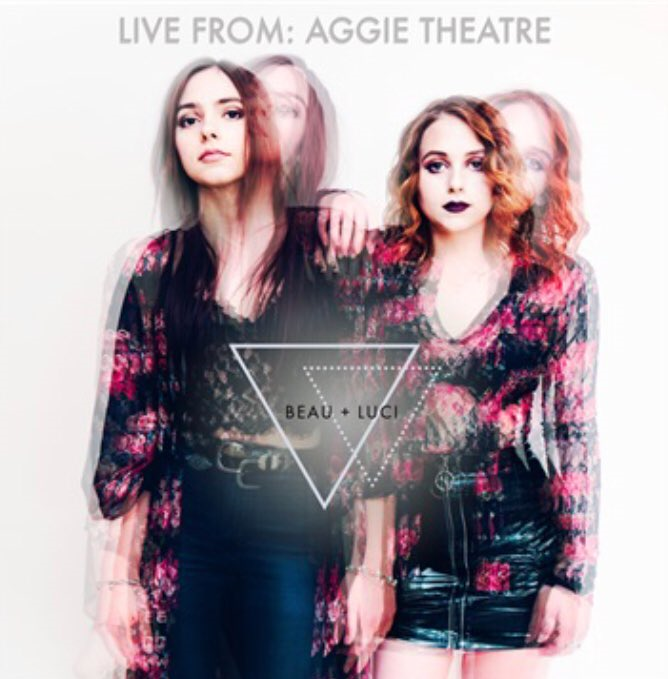 Contained within their latest live effort, BEAU + LUCI LIVE From Aggie Theatre (which features The Howling Tongues, and was performed and recorded in Fort Collins, Colorado), the lead-off song, Rattle The Bones, strikes a chord. Lyrically articulate and intentional, if you enjoy Rattle The Bones, be sure to give the rest of the performance a listen. There you’ll find more of that grimy, hard-edged instrumentation colliding wonderfully with that spell-binding vocal/lyrical goodness. BELOW: Listen to BEAU + LUCI’s singe, Rattle The Bones, and connect with their website and social media platforms. Please support BEAU + LUCI by visiting them online, and playing, downloading, and/or purchasing their music, or attending a live show! And, as always, thank you for supporting real music!